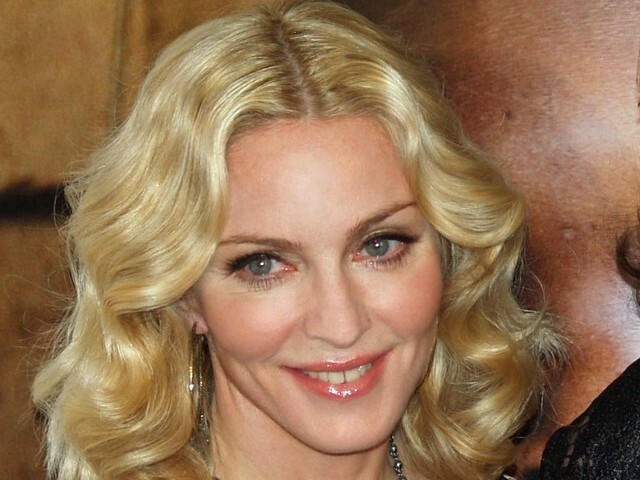 Madonna at the Tribeca Film Festival April 24, 2008. The Madonna's documentary film 'I am because you are' describes the live of many orphans in Malawi. This film about the HIV and AIDS is wroten and produced by Madonna and shows the efforts of her charitable organization 'Raising Malawi' to help the people.